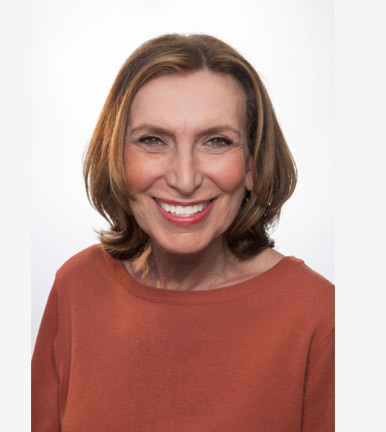 Gaye Markson (aka Gaye Sussman) combines her knowledge of the NY real estate market with expert marketing, negotiating, sales, and analytical skills from her prior career in advertising as a media agency president. Gaye has been a Manhattan real estate investor for over 20 years and began buying and selling real estate professionally in 2014. Following a mentorship at Brown Harris Stevens, Gaye is working with Ami Schulman, who is the Principal Broker of Schulman Realty LLC. Prior to working in real estate, Gaye spent her career in advertising media. She launched and for 11 years was President of ID Media, a member of The Interpublic Group of Companies. As President, she excelled at client service, marketing and sales, and was responsible for the negotiation of over half a billion dollars of media annually, on behalf of her clients. Gaye is a native New Yorker with a tremendous passion for real estate and an extensive knowledge of NY neighborhoods and buildings. She built her successful advertising career on providing clients with superior service and transparency, ensuring they pay the most advantageous rates, and treating their media budgets as if they were her own money. She brings this same orientation to her real estate practice, where she is dedicated to fulfilling her clients’ real estate needs and goals. Gaye is a member of The Real Estate Board of NY, The Central Park Conservancy, and a Friend of the Highline. 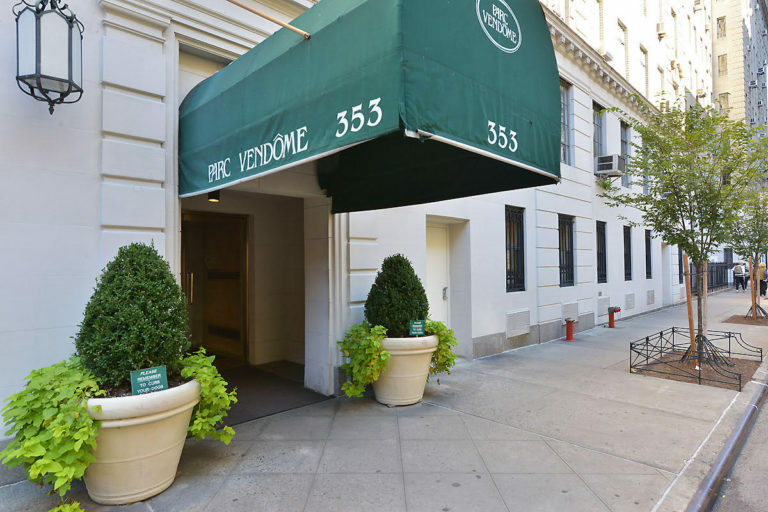 The Parc Vendome is a pre-war condominium constructed in 1929-1931 by Henry Mandel, a prolific developer in the 1920’s, and designed by the architectural firm, Farrar & Watmough. It comprises four buildings, two located on W. 56th and two on W. 57th Streets, between Eighth and Ninth Avenues. There is a shared, award-winning garden in between the buildings, and two rooftop decks with outstanding views. Mandel built another, similar project just prior to the Parc Vendome, also designed by Farrah & Watmough in Chelsea called London Terrace, which is on W. 23rd and W. 24th Streets, between Ninth and Tenth Avenues.